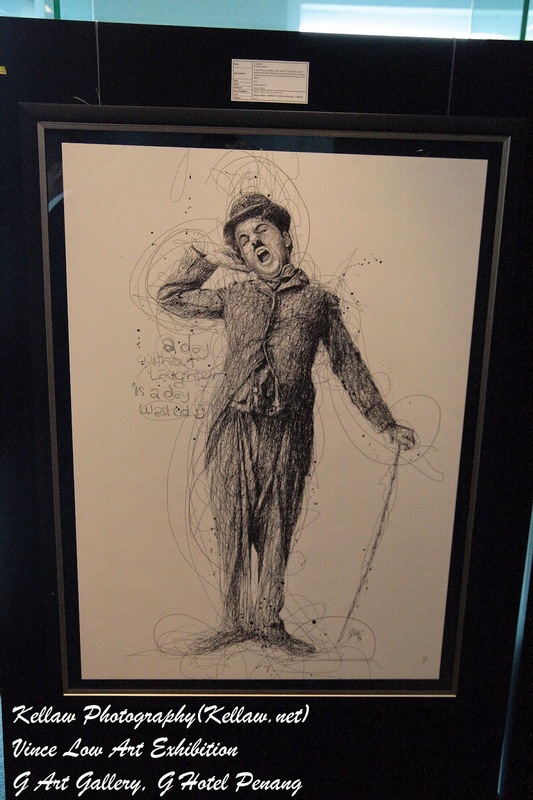 What do you call lines from a pen? 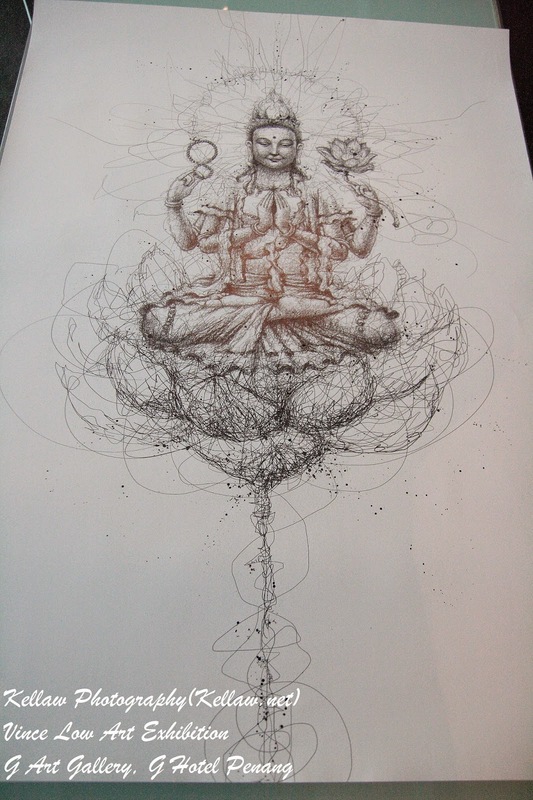 Scribbles. 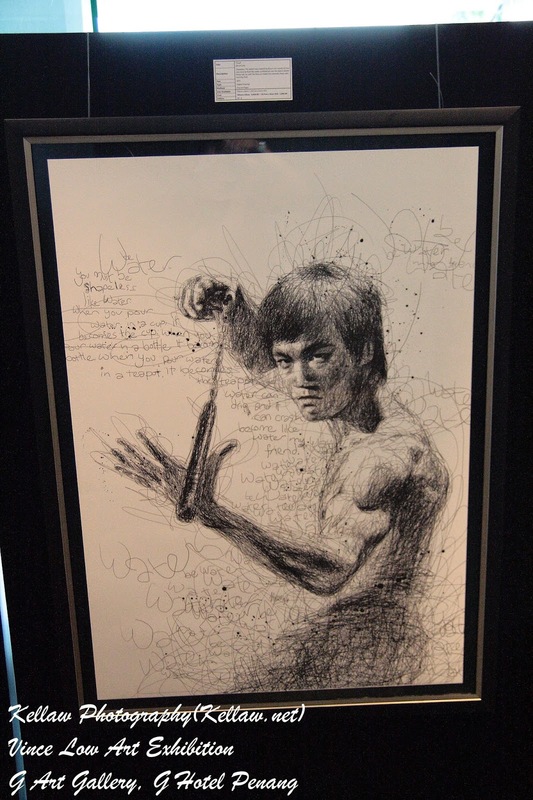 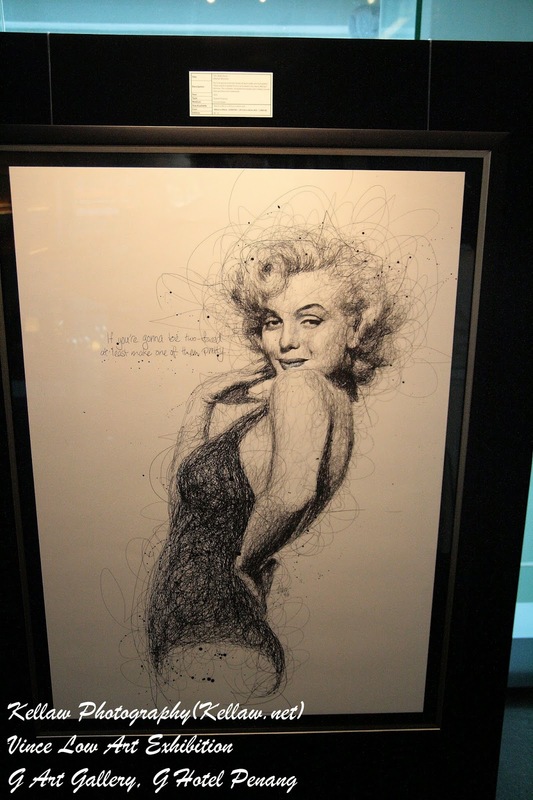 But do you know there's an art form that uses scribbles to create a drawing. 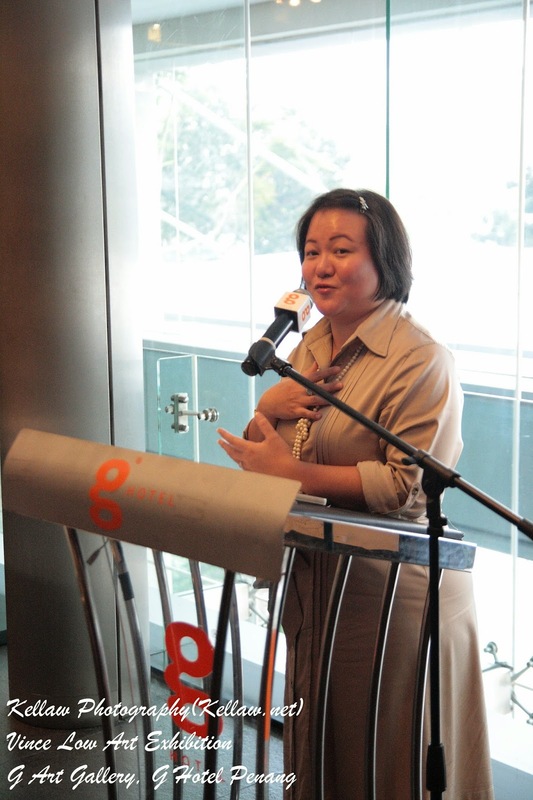 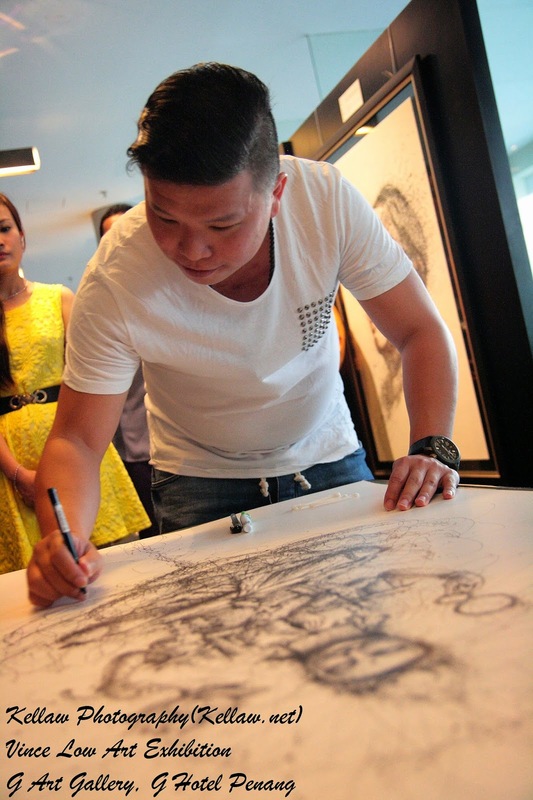 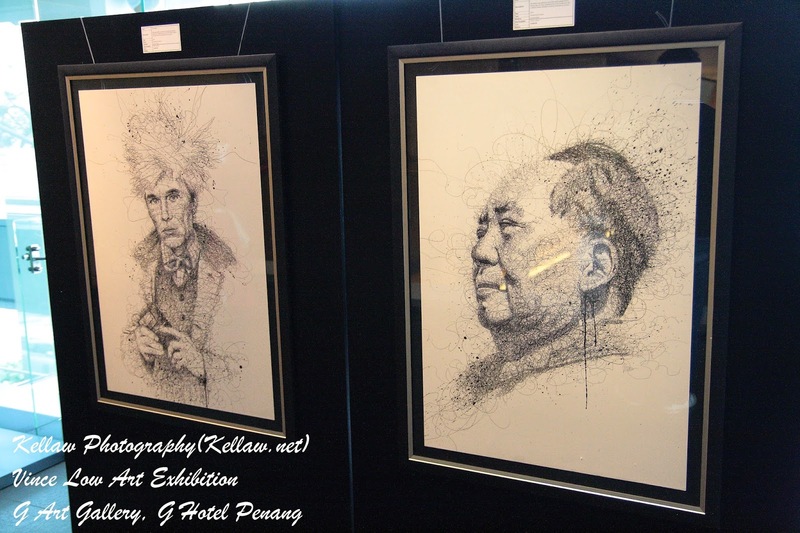 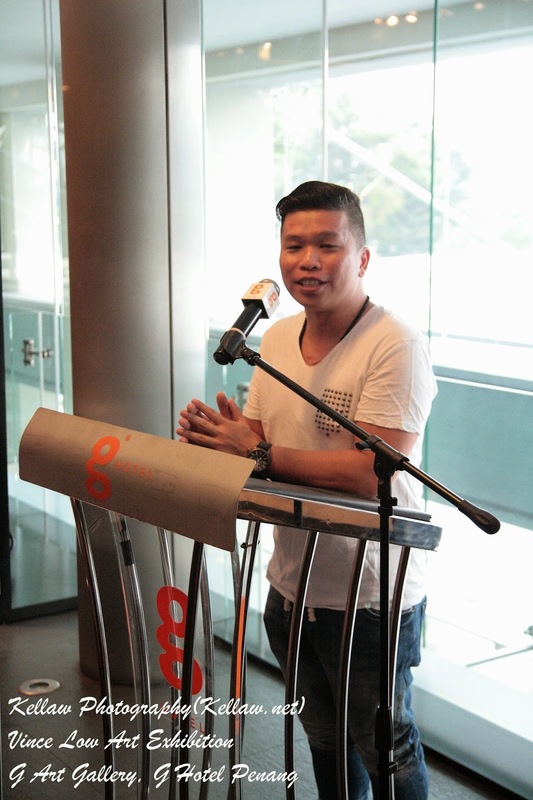 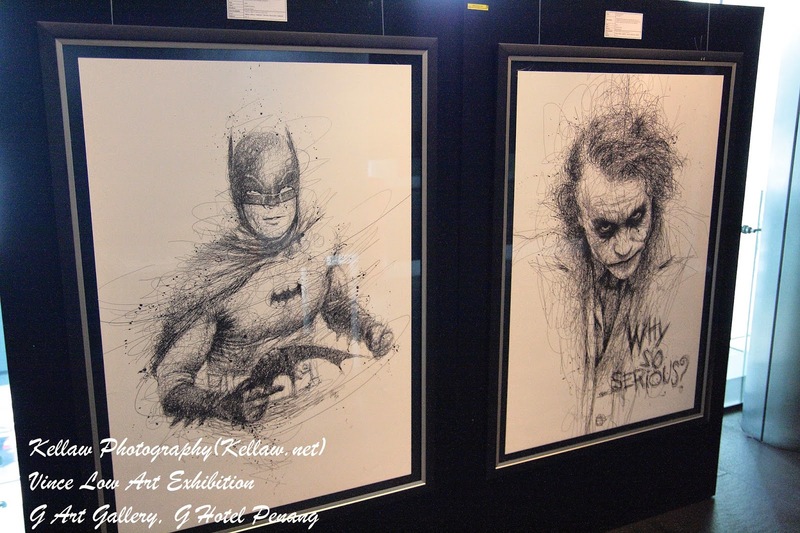 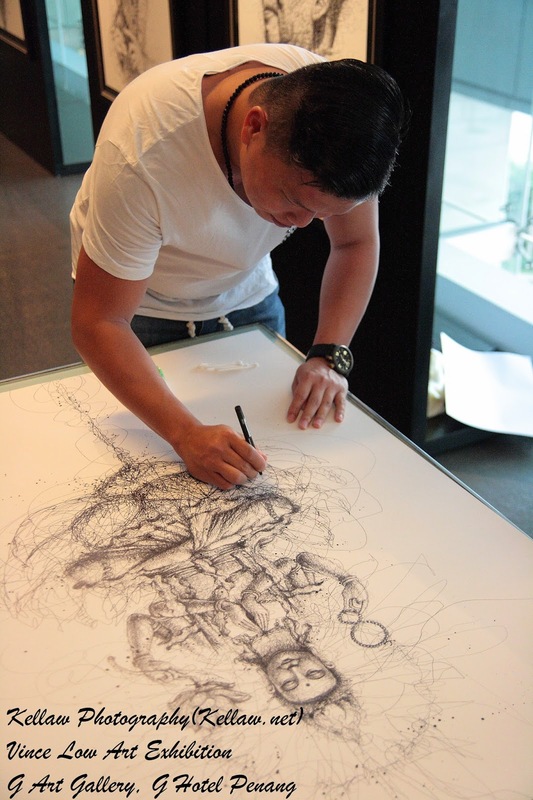 From 9th till 31st March, G Hotel would be showcasing drawings from Vince Low at their G Art Gallery.